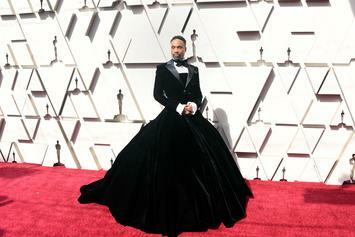 Billy Porter Wears Tuxedo Gown At Academy Awards: "I'm A Man In A Dress"
Actor Billy Porter made a bold choice last night. 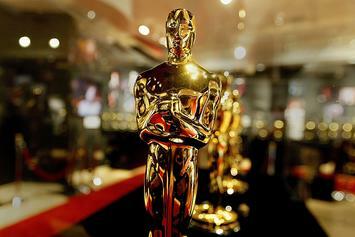 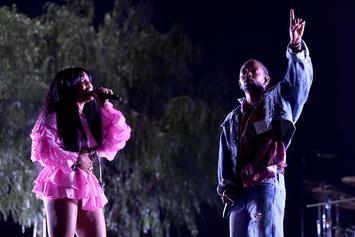 There will be no host at the 2019 Academy Awards. 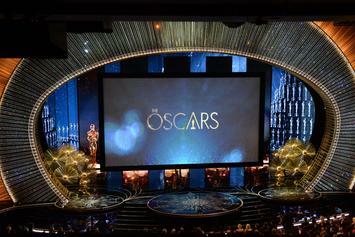 The 2019 Academy Awards will make history.